This dress! I have worn this over and over all summer, I’m so glad that I get to share it with you today. 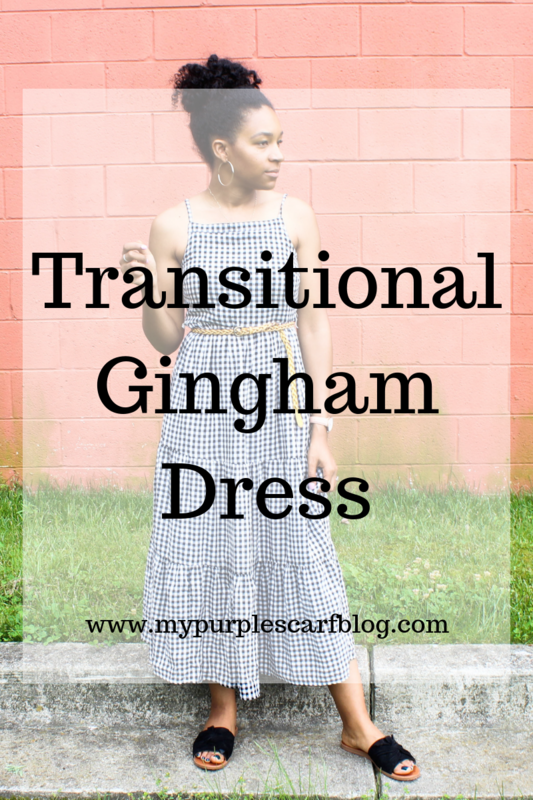 I waited until now, simply because it will be a great transitional piece going into the fall. If this is not the dress for you, I think a black midi dress would be great as well. 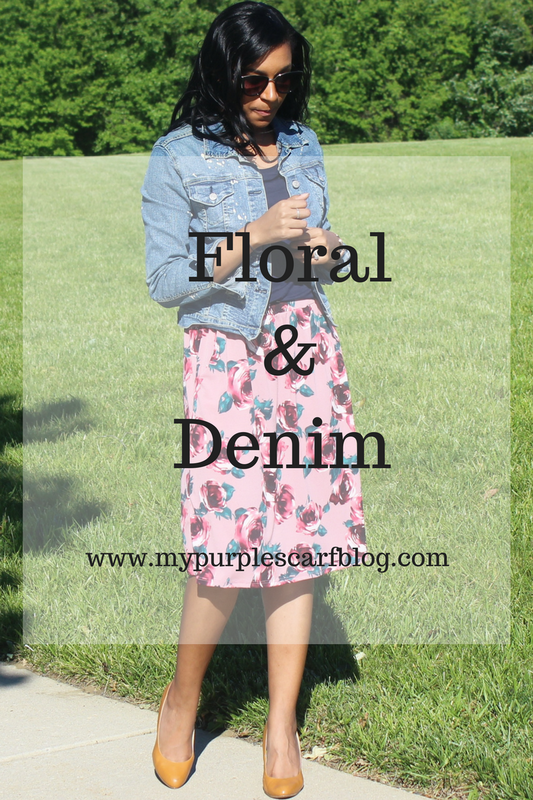 One of my favorite ways to put together an outfit is to pair basics and add a fun piece to bring it all home. In the styling world, it is called the third piece, or the finishing piece. 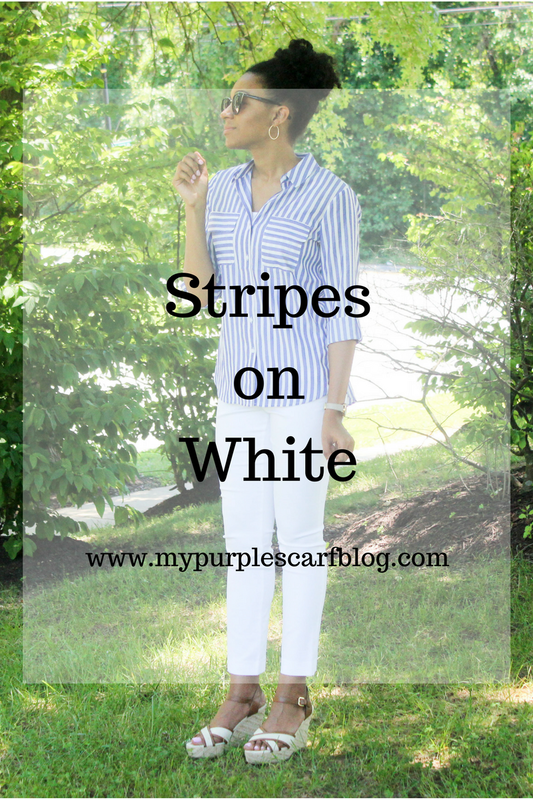 Every outfit needs something to top it off, today I’m sharing five ways add the finishing touches on an outfit. Jacket or Vest – As shown here, I am wearing a vest over a pair of skinny jeans and a plain tee shirt. 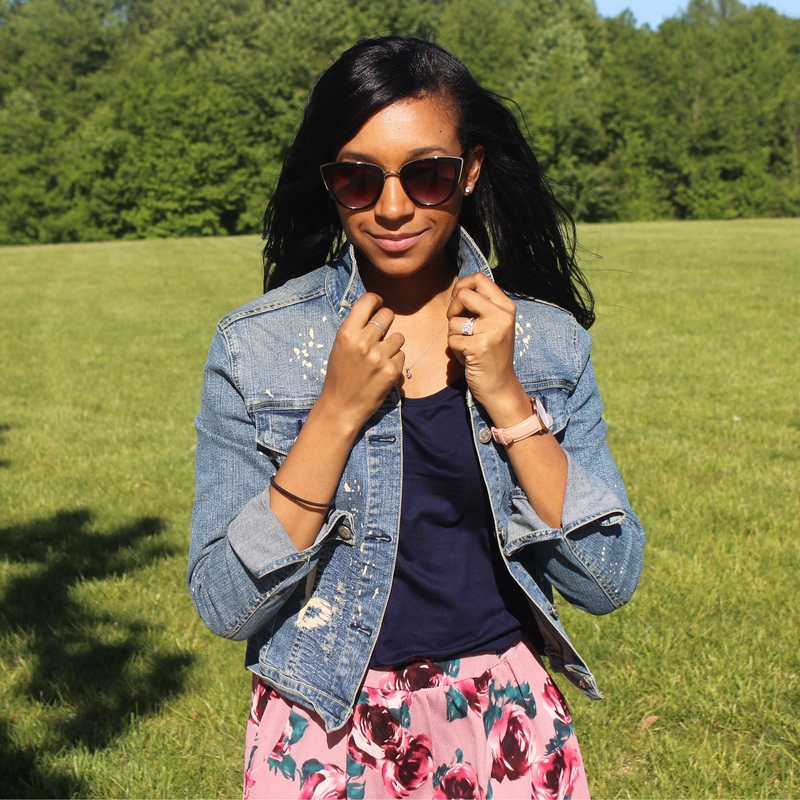 I also, like to do the same look with a jacket, but in the summer jackets are of course a bit to warm. Statement Jewelry – you can wear a big bold necklace, fun earrings, or a wrist full of bracelets. Whatever you decided to make sure you just pick one statement and let that be the focus. Shoes – I love making my shoes the main even in my outfit. Honestly, the shoes make the look so why not wear a pair of fun shoes. Imagine wearing an all-black outfit and metallic shoes, I’ve been loving that look this season. Bag – bold bags are great to make an outfit look very well styled, plus if you are anything like me, you like to have a lot more accessories and more classic pieces. An outfit will always pop when you accessories are fun. Let the basics be the look- wearing a monochromatic look is a statement in itself. My favorite is wearing all black or all white. I think it is such a chic look and that says a lot. I found this dress a few weeks ago, and when I saw it I knew I would have gotten so much use out of it. 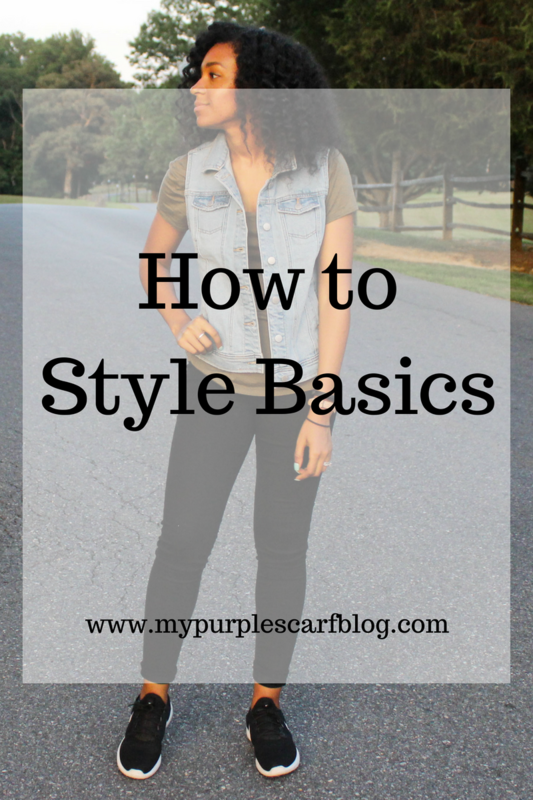 Typically, I have a classic style and I know I’ve talked about my personal style on here before. It’s just so important to know what your personal style is. 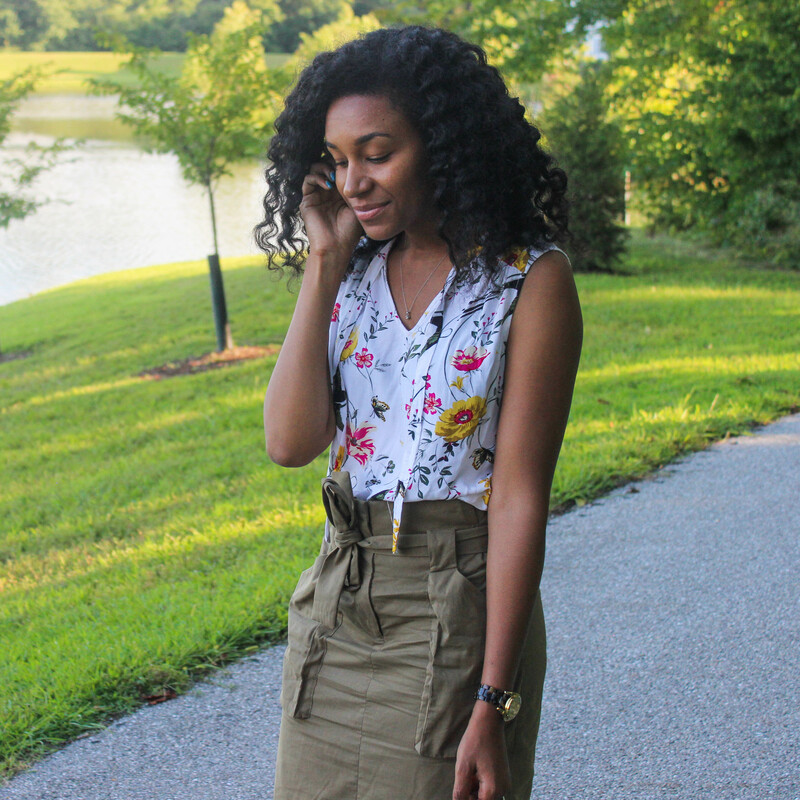 Finding your personal style will be the best thing for your wardrobe. After you identify what your style is, you will be able to determine what stores suit your style best. 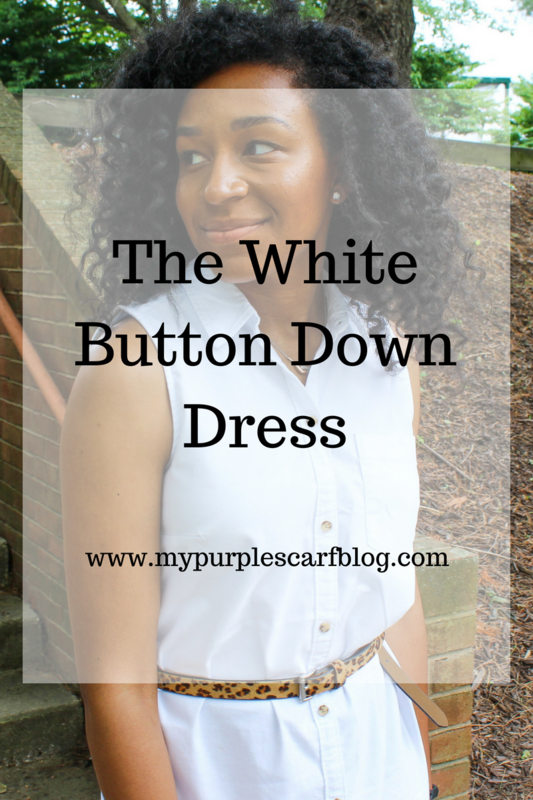 It will help determine if certain items will go with other items in your closet. For example, I love almost everything from Free People, but it doesn’t typically fit into my style. Not to say, I may not have a few things from them, but those are the super cute wild cards. After you determine what store will work best for your style, shopping will become a breeze. After you build your wardrobe you won’t HAVE to go shopping so often and you will be able to identify where you have gaps in your wardrobe. 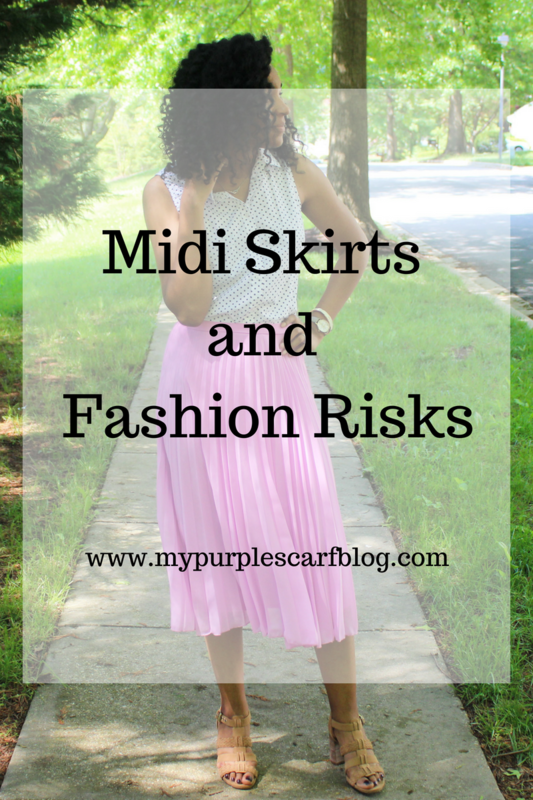 This year I have been in love with midi skirts. I used to think they were not flattering on me because of where they hit on my leg. This summer, I’ve been loving the length. I feel like I’ve been taking more risk when it comes to fit. I am not big into heels and I think the most flattering way to wear a midi length is with heels (like shown above). Who cares- I like the length even if it makes me look shorter, it’s still fun. Everything doesn’t have to highlight my best features, but it does have to be fun. I have more of a classic style and that can get boring really fast. What fashion risk have you been taking lately? I have to say, yellow is one of my favorite colors. 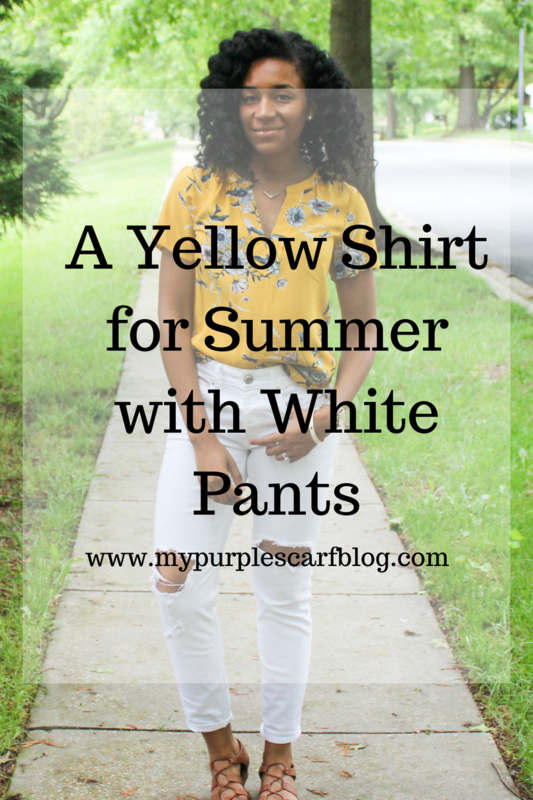 Especially, in the summer it seems like if you have the right shade of yellow it goes with everything. When I saw this shirt, it wasn’t on sale so I decided to purchase it when it was on sale. I kept thinking about this shirt and all that it would look great with. Now that I’ve purchased it, it has been one of my got to shirts and I love it. It’s so lightweight (perfect for those hot days) but, it is much cuter than just wearing a t-shirt. I hope you all had a great weekend. Honestly, I am shocked I was able to get this post edited and live today. Last week was such a crazy week. I felt like I didn’t even have a chance to sit down. I am glad to start the week off fresh. Guys, I am so sick of being sick. I think I told you last week I was under the weather. It’s like as soon as I get over having a cough, I now have a sinus issue. Honestly, I think today was the most normal I felt in two week. I’m so over it. On a brighter note, we still are having war weather even though it is officially fall. How does it feel? It’s like a dream to me. I am so dramatic I know. What did you all do over the weekend? Now if this outfit doesn’t scream summer to you I don’t know what will? I love love love this shirt. I almost paid full price for it because I loved the way it felt. Luckily, it was on discount when I got to the register. These pants are really old from Banana Republic Factory. Honestly, your clothes hold up so much better when you invest in them. I think I am on year three with these pants. It helps that I only wear them a few times each year, but they have held up very very well, through stains and parties. The shoes, I don’t even know where they are from because they are so old. 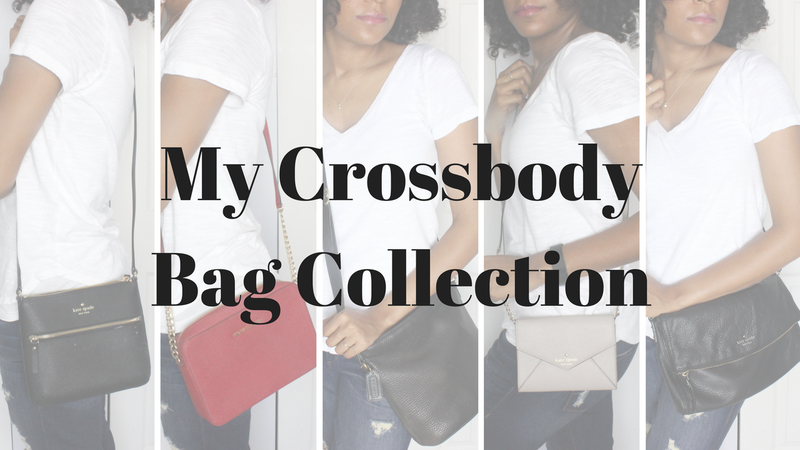 Hi, my name is Jazmin and I have a problem with cross-body bags. I love them! I wear them all the time. I mean how can you not? They are just so cute. Let me tell you, in addition to being cute they are functional! It’s like a game… how much stuff can I fit into this little tiny bag without it weighing more than me? Usually, I win because I have it down to a science: small lotion, lipstick, powder, and a teeny tiny wallet with the basics. Most of these bags are out of stock, because I try to purchase high quality bags so I can have them for years and they still look great. P.S. that coach bag is a hand me down form my mom and she had it over 10 years.